Despite the many advantages that reflectors provide, refractors maintain advantages of their own; not least through the absence of a blob of ‘silver paint’ impinging on the centre of their primary element. 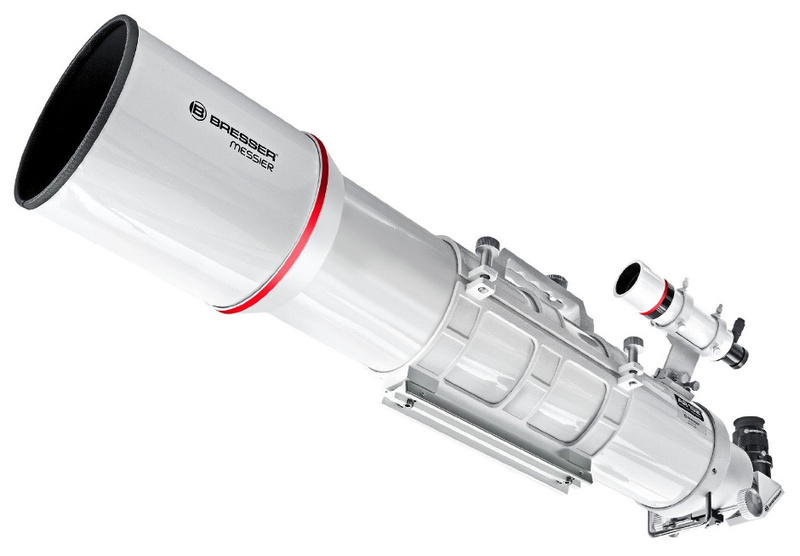 This new achromatic refractor, made in the classic Fraunhofer doublet design, boasts a very significant 152mm (six-inch) aperture. With a focal ratio of a little under f/8, the focal length of 1200mm means that powers of up to 300× can be usefully employed whilst retaining very good colour correction. Tube furniture features an 8 × 50mm finder and Bresser’s bespoke Hex Focus system, a vignetting free 65mm diameter focuser offering no slippage or image shift, even with heavy two-inch diameter eyepieces. 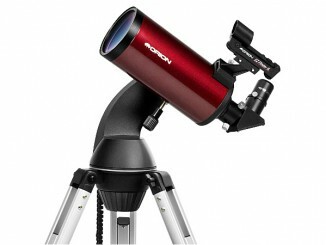 A remarkably economical price for a six-inch refractor, it includes incorporated mounting rings and handle, a 26mm Plossl eyepiece, a 1.25″ diagonal and a T-adapter. 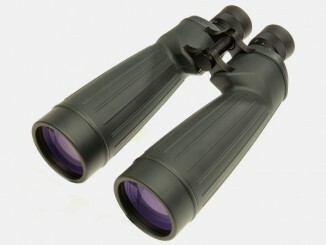 Steve Ringwood reviews a pair of waterproof, nitrogen-filled 70mm aperture binoculars designed for medium-to-long-range terrestrial and astronomical observations. The Helios Stellar-II range is available in 10.5x and 15x magnifications and boasts 85 percent light transmission — all in a shockproof magnesium alloy body weighing just 1.75kg. Reviewer Steve Ringwood takes a look through a versatile 25mm eyepiece from Baader Planetarium that has a field cross-hatched by an illuminated reticule that permits measurement through sub-divided etched lines. It can also usefully employed as a guiding eyepiece as it is fitted with a T-2 thread, plus 1.25″ and 2″ nosepiece adapters are available. Thirsting for the stars, novices in astronomy are often seeking a one-stop telescope solution to quench these initial desires. It is generally advised that this preliminary instrumental step be made with an able and economical all-rounder. 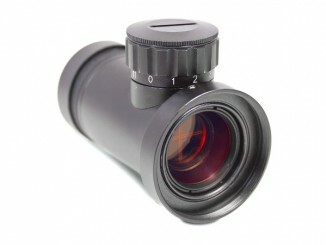 Reviewer Steve Ringwood believes that this ‘scope, aimed at the beginner, hits all the right notes.